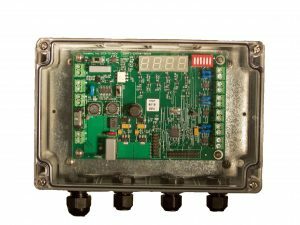 The GX-910 changes pulse-style ship speed sensor outputs into NMEA sentences. It operates with a ship’s speed log that outputs a set number of pulses per nautical mile—typically 200 pulses though 400 is used by some manufacturers. 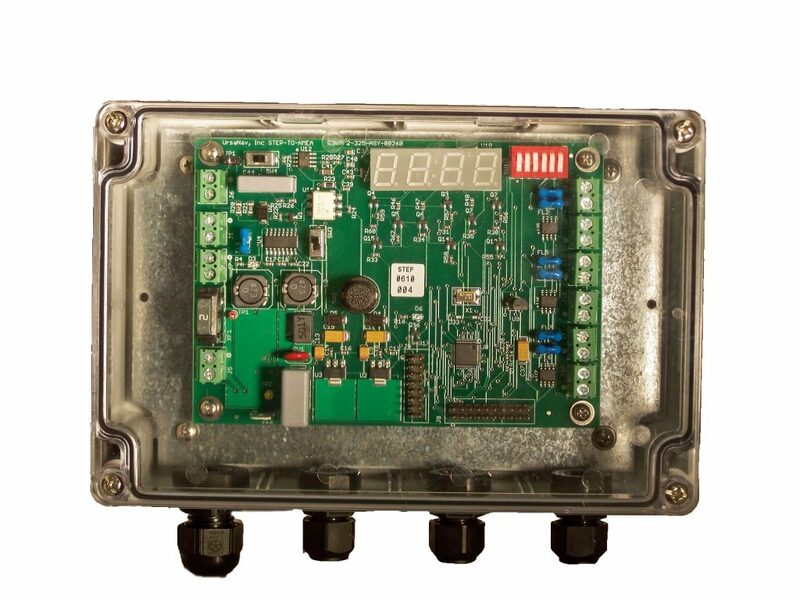 The converter accepts the pulse inputs and generates a NMEA-0183 standard $VBVBW and $VBVHW sentences at user-selectable baud rates of 4800 or 38400 over several parallel RS-422 output drivers.